Rare memorabilia from the supersonic jet Concorde that was found in a box of paperwork will be offered in April at Special Auction Services (SAS). 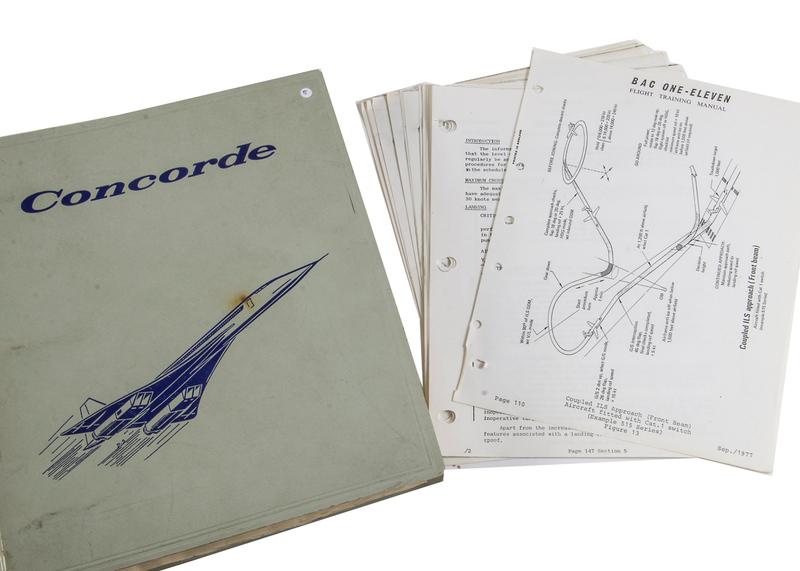 The lots include flight and crew manuals, pilots’ handbooks and checklists for Concorde 01 – the aircraft used by the British - and more unusually a flight manual for aircraft 02, which was flown by the French. According to SAS, the documents “provide an insight into the inner workings of Concorde” and the top lot is a Concorde Test Pilots Personal Training Note Book (1967-1972), a vinyl album containing 92 pages of printed schematic and diagramatic pages all with detailed hand-written training annotations, which is estimated at £1000-1500. Other highlights include a Concorde Flight Manual, dated 1971-73, and a Concorde Prototype Checklist for Concorde 01, which are both expected to fetch £100-150 each. 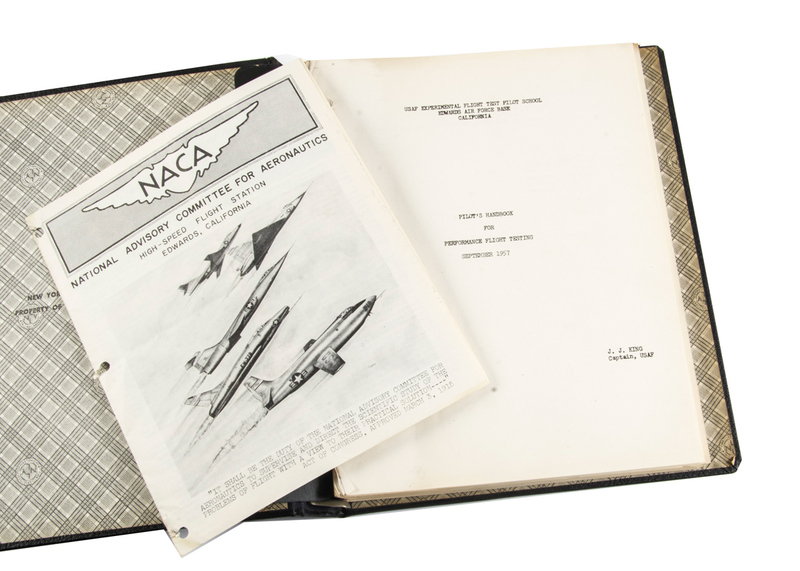 Several of the lots include meticulous notes made by assistant chief test pilot Peter P Baker. Captain Baker was part of Concorde’s crew on her first flight from Filton to Fairford. A detail of one of the Concorde memorabilia lots at Special Auction Services (SAS). It is not the first time Concorde-related items have come to auction. Last year JP Humbert offered a Concorde nose cone in February and Stroud Auctions sold a Concorde test pilot’s suit at £650 in April. 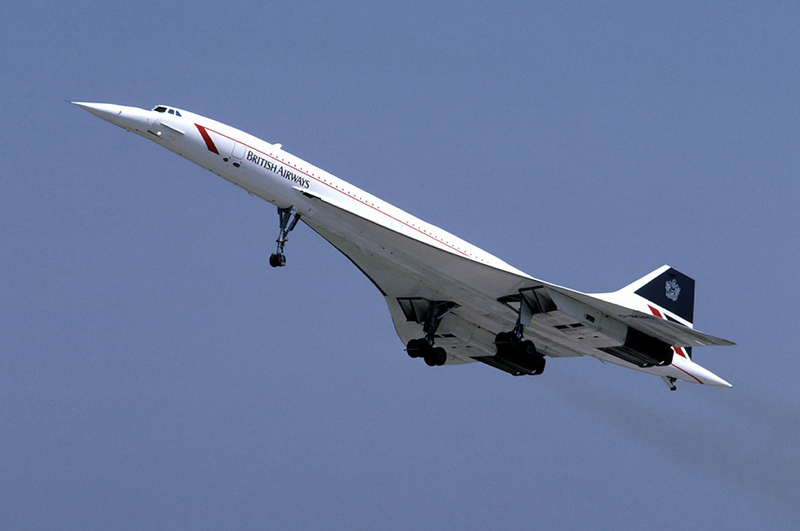 While Bonhams and Christie’s sold Concorde souvenirs at auction in 2003, the year it made its final flight. Concorde was an Anglo-French initiative by BAC, a forerunner of BAE Systems, and Aerospatiale, now a part of Airbus. The supersonic airliner launched in 1976 and made its final flights on both Air France and British Airways in 2003. Its final commercial flight was a BA operated flight on October 24, 2003, from New York's JFK International Airport to London Heathrow. Auctions at SAS can be viewed online at thesaleroom.com.